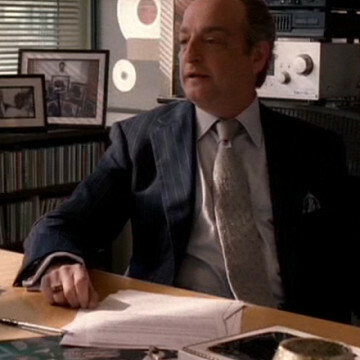 David Paymer plays the part of fictitious record studio executive Sammy Kane in episode ten of season three, I Wanna Be Sedated. David’s character is heated after Turtle fails to produce his client on the day of a very important contract signing. Sammy Kane gives Turtle only a few hours to return with Saigon, though his new rapper client has plans of his own.